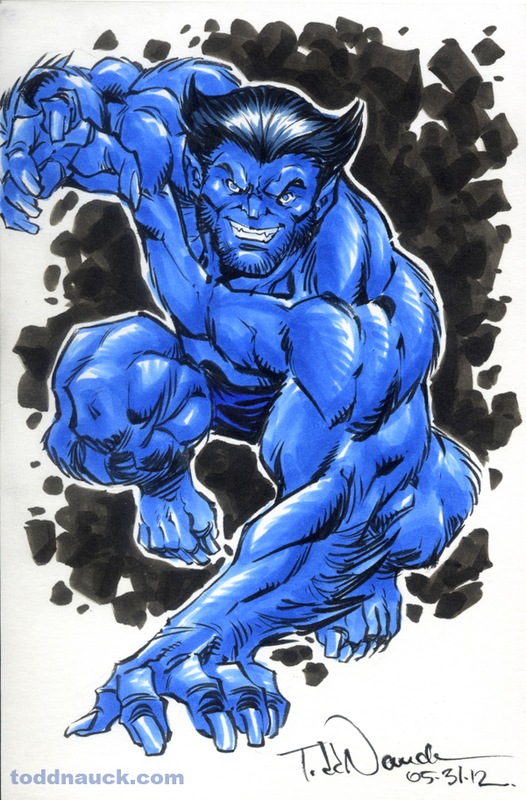 Drawn with Pigma Micron and Copic Sketch markers & Pentel Presto white out pen. This is my favorite era for Beast. 80’s X-factor-early 90’s X-Men. 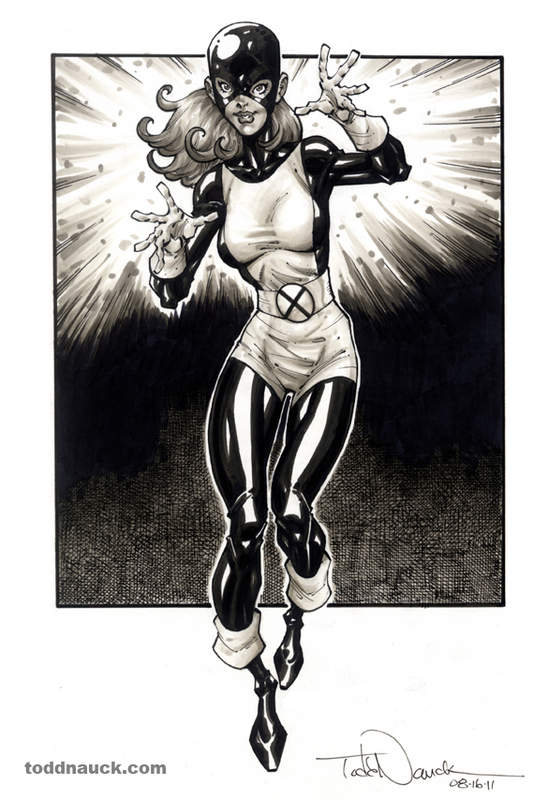 I drew this Jean Grey piece for fun during some downtime last week. The original X-Men class uniforms are a great design! 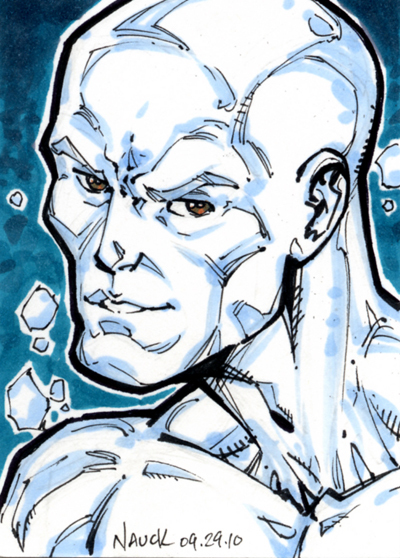 Drawn with Copic warm gray markers and Pigma Micron markers. 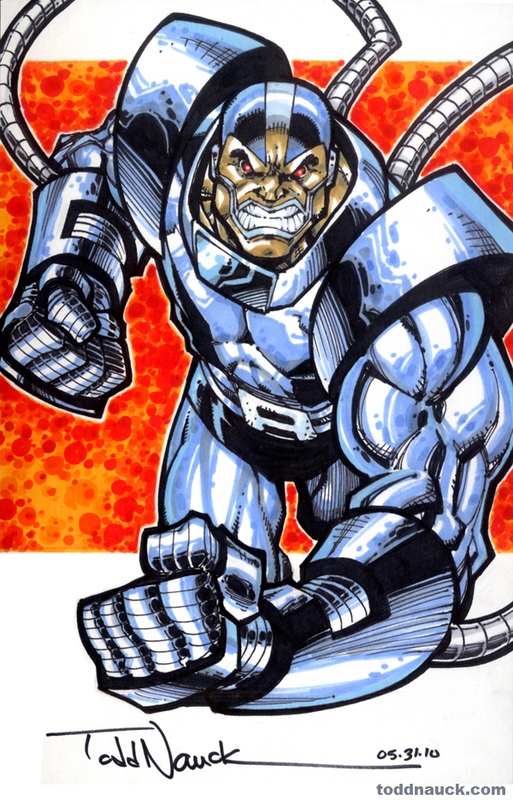 I was a kid when Apocalypse first appeared in the pages of X-Factor. Ah, the good ol’ days…. Drawn with Copic, Pigma Micron, and Tria markers.